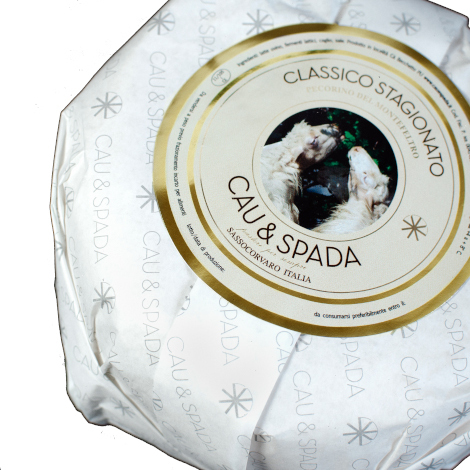 In Montefeltro, in Sassocorvaro, the bleating of the sheep can be heard from what looks like a soft white hill. 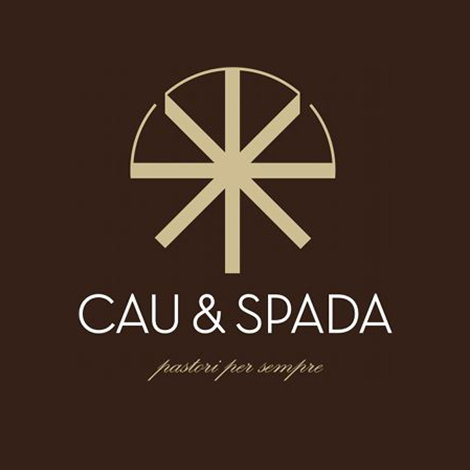 The soul of the Cau & Spada company is the sheep. 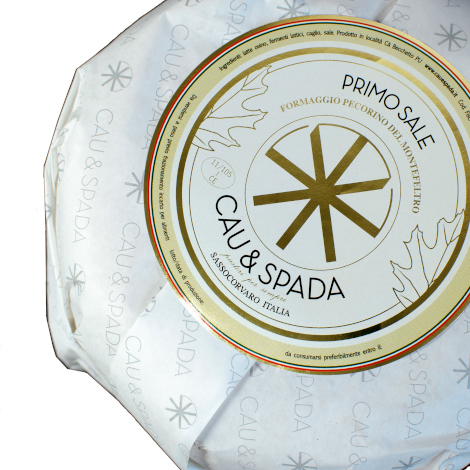 The company was born in the heart of Sardinia and moved to Marche in search of luck and new spaces to graze their precious flocks. 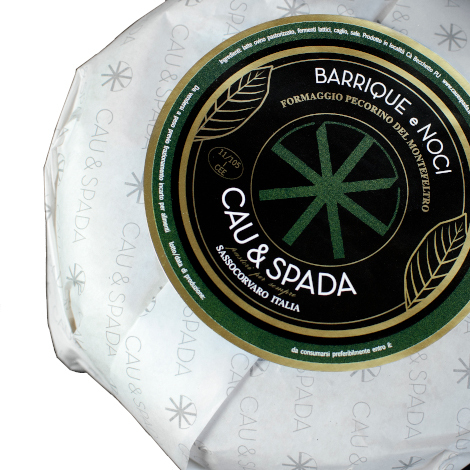 The result of passion for this territory is a particular cheese, refined but with a strong flavour.